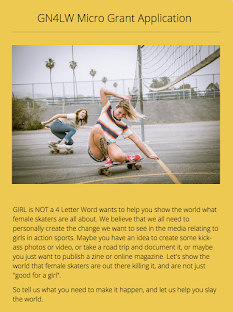 Girl is NOT a 4 Letter Word: Why The New Women's Issue of Transworld Skateboarding Mag is So Important. 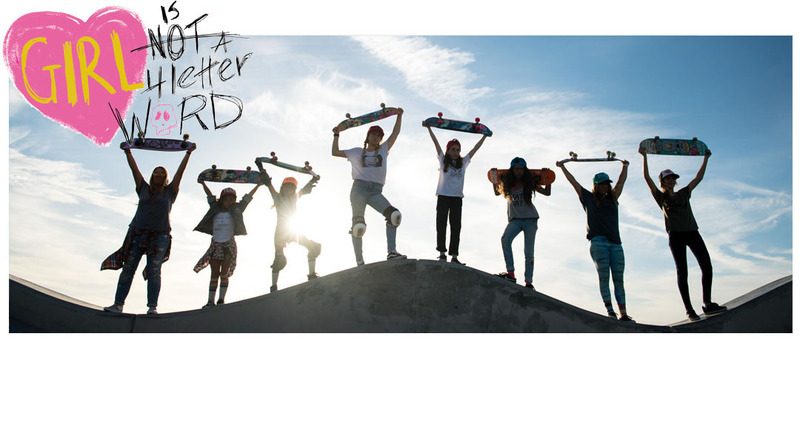 Why The New Women's Issue of Transworld Skateboarding Mag is So Important. Little rippers Sky & Quinne getting a serious dose of inspiration this morning. Lizzie Armanto is on the cover of Transworld Skate, and the pages inside are filled with girls interviews, photos, and ads. The girls are shredding. The pictures are seriously rad, and the words are inspiring. Barnes & Noble as well as skate shops everywhere are selling out of the magazines left and right, and we are only on day TWO since it launched. Girls are posting about it on every social media outlet and are STOKED. It IS the talk of the skateboard world. I gave these little rippers above, Sky and Quinne copies of the magazine this morning over breakfast and as they thumbed through the pages they yelled girls names out as they came across their pictures "Leticia! !, Lacey! !, Allysha!, Alana - oh look at that shot.." They thumbed through the pages again and again, looking closely at each girls photo. As we left the restaurant they each clutched the magazine to their chest as if it was the most important possession they had with them this morning, and perhaps it really was. It was full of girls just like them who were absolutely killing it, and it made them realize that one day they will have a chance to be that girl in the magazine. 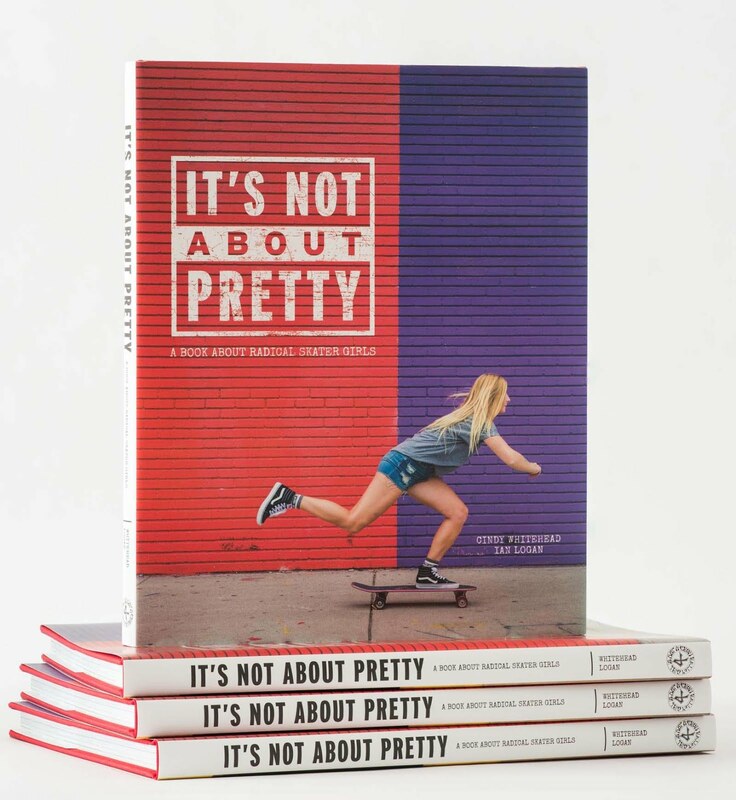 When they can see girls even just a little older than them, like Brighton Zeuner, in a male dominated magazine it gives them fuel, and ignites their passion for skateboarding even more than ever. That is HUGE. For me it was something else entirely. It was a sigh of genuine relief. It was knowing that this day had finally come. That 38 years had passed since I started skateboarding along with a small group of other girls in the 70's, and now it was really happening. We are seeing the change we have always wanted, hoped for, and fought for. I went to bed last night with the magazine in my hands as I thumbed through the pages and read those interviews again and again. I fell asleep holding it to my chest, and woke up this morning with a huge smile on my face, knowing that women in skateboarding had finally created a significant wave of change. It's not a "boys club" anymore it's just skateboarding. Now I feel that it is only fitting that I share this post I wrote back on September 24, 2013 - because it's just 3 years later and look how far we have come. Which brings me to this editorial spread. Don’t get me wrong, I love that skateboarding is featured here in a very 70′s California way, BUT I’d really be digging it if the girl was the one skating and maybe the boys were the ones watching. I’m waiting for the year that happens, and in the meantime, I am still tacking up photos of rad girls, with the hope that one day my walls will be filled. I believe it’s time for a new ending to the same old story. What about you? 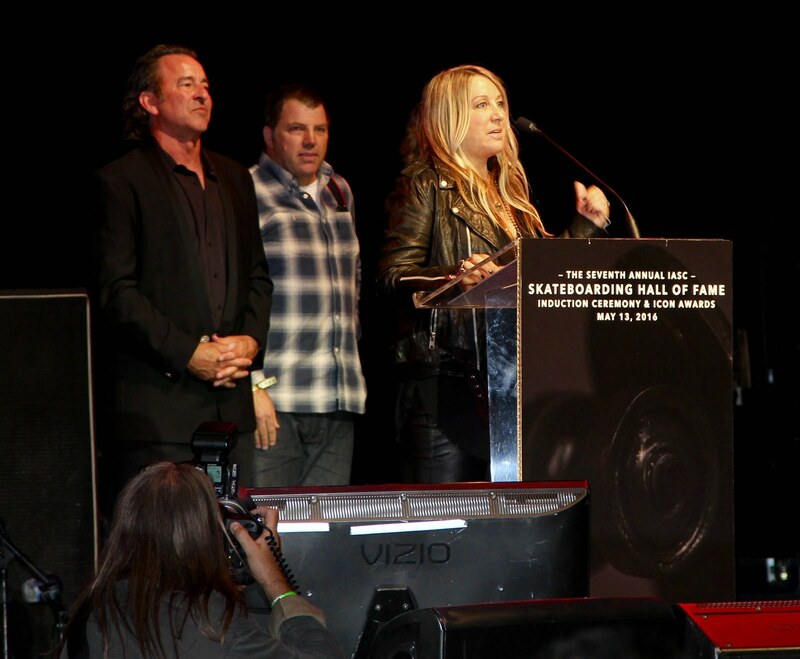 Thank you to Transworld Magazine, the photographers, the writers, editors, advertisers and the female skaters featured, who just changed our world. 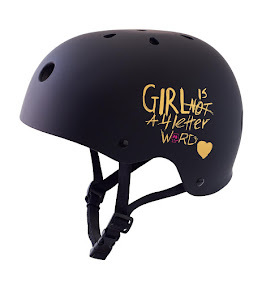 Thank you to every girl who has ever skateboarded - from the OG's in my day, to the little ones ripping today, for always charging hard, skating no matter what, because every single girl out there helped make this happen and you should all be stoked as hell. I know I am.